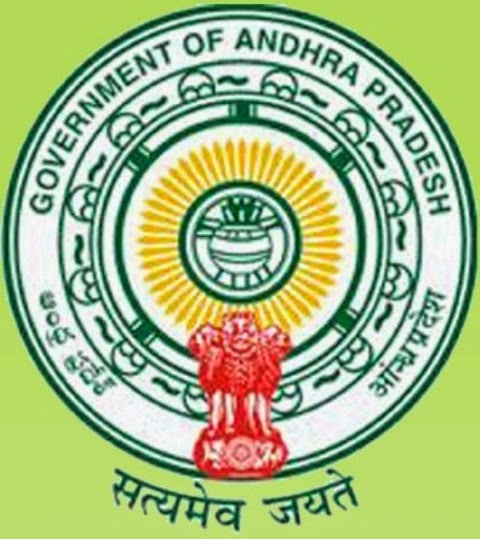 DEECET 2014:AP DIETC-2014 is also known as DEECET the main aim of this entry exam is to offer admission in two year Diploma in Education (D.Ed.,) in several Government district institutes of Educational Training (DIETs) and in private elementary teacher training Organizations in the state of Andhra Pradesh. All the candidates from 23 districts have written the examination successfully in various exam centers throughout AP. The time duration of AP DEE CET 2014 is 2 hours i.e. exam conducted on morning session from 10:30 AM to 12:30 PM. huge number of candidates has taken the DIETCET 2014 exam and all the performed candidates can check their answers with the primary answer key so that they can have an indication about how many marks they have grown in the exam. Candidates belonging to OC and BC should gain 35 percent of marks for getting best rank in DEECET 2014. And there are no qualifying marks for SC/ST and all other reserved candidates for allotting seats. After the declaration of DEECET 2014 results Candidates who have attained the qualifying marks they will be set rank cards as per the order of merit and the candidates who belong to SC/ST and all other reserved category they will be given ranks regardless of marks in DIETCET 2014 examination. So all candidates who have appeared for DIETCET 2014 exam should get ready with all certificates. Counseling will be lead as per the merit list and Assigning seats will be decided by National Council for Teacher Education (NCTE) and fee process will be done as per the government order. So all the candidates who aspire to take admission they are directed to follow the official page to get more updates. My name is jayaprakash marks 38 and rank 75536 cast-sc seat vasthunda sir....! Sir my self Afsha Tarannum igot 2008 rank in deecet entrance can i get the seat i belong to OC caste. plz announce the web counciling dates becouse thats my future yaaaaaaaaaar?? Sir, This is Sai Charan. Please send me the couselling dates sir.